Great Scott! Journo returns to old music self. 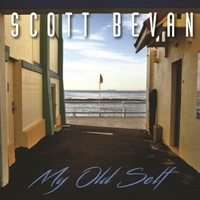 Former ABC-TV journalist Scott Bevan has done the full circle and returned to the grassroots of his early music career. Darren McErlain reviews his album My Old Self that takes listeners on a journey that reflects on the trials and triumphs of life. Journalism is the craft of using words to narrate a story of human experience for the curious. What happens when an accomplished author and television reporter uses musicality to tell these stories? Simple. Listeners are submerged into the depths of reflection and catapulted into an auditory journey of emotional richness. If the purpose of music is to engage listeners with a message of human experience, and instigate enjoyment with heightened senses – Scott Bevan does all of these things. His singing, music and lyrics are at the cutting edge of creativity, and guaranteed to give you a superior music experience. These words build empathy for the human experience and bridge a connection with the artist. Whether Scott Bevan intended to do this or not, the poetic tools used are a very clever way of pulling at the heartstrings of the audience. The occasional change of pace and pitch can bring you goosebumps, as you ride an emotional roller coaster with both the artist and the song. The singing vocals and tone are a truly personalised with the impression Mr. Bevan is singing to one person, rather than the masses. The catalogue of songs contain themes of interpersonal relationships, trauma, desire for happiness, fear, faith in the inner-self and drive to achieve the unexpected. If you listen to the songs in full, there will be a phrase that will jump out at you and guide you on your next Sea Change. His music made me realise my beating heart was the start of a reasonable rhythm, inspiring me to follow my dream of buying a kit and playing drums. Scott Bevan’s music makes a difference of sending you into a new realm of discovery. Buy the Album and try it for yourself. My Old Self has a quality that cannot be measure by charts, or downloads, listens or views (although it can and should be). The true essence of the music lies with the empowerment it brings ‘to’, ‘with’ and ‘for’ change. As the singer makes a transition from ABC News and back to band-life, the experience of a new beginning becomes contagious and sends the listeners into a similar state. Coincidentally, I had ambitions to learn the drums in 1996 just after I completed my internship with ABC Radio News. This Album has encouraged me to visit my old self. Whist percussion cannot justify its own melody, I have managed to beat out a rhythm that can accompany 3 of the songs on the Album, and a few others along the way. Buy the music and see where it takes you. Credits include: Steve Morton on drums, Peter Pihlak on bass, John Foreman on keyboards and Nadia Piave on backing vocals for 'Lorelei'. As well as singing, Scott plays guitars and keyboards on each track, and bass on a couple of songs. The five-track EP has been produced, recorded and mixed by Michael. 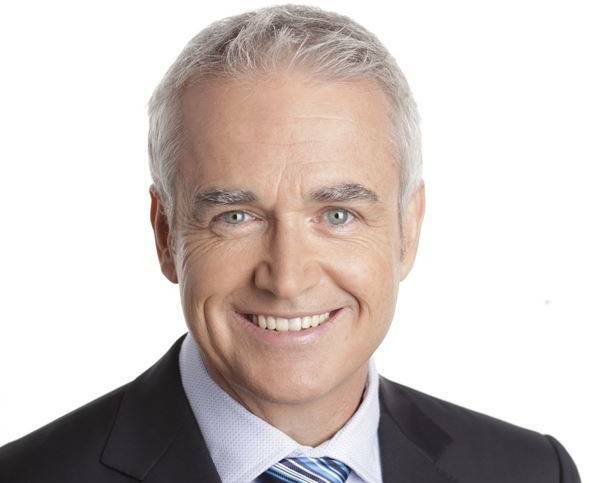 Darren McErlain is currently a journalist with 2XX Canberra, and media commentator for Keepin’ It Real on Mixcloud. He has been an impressionist voice actor for 25 years, published poet, puppeteer, drummer and is a Primary Teacher in Western Sydney, NSW Australia.